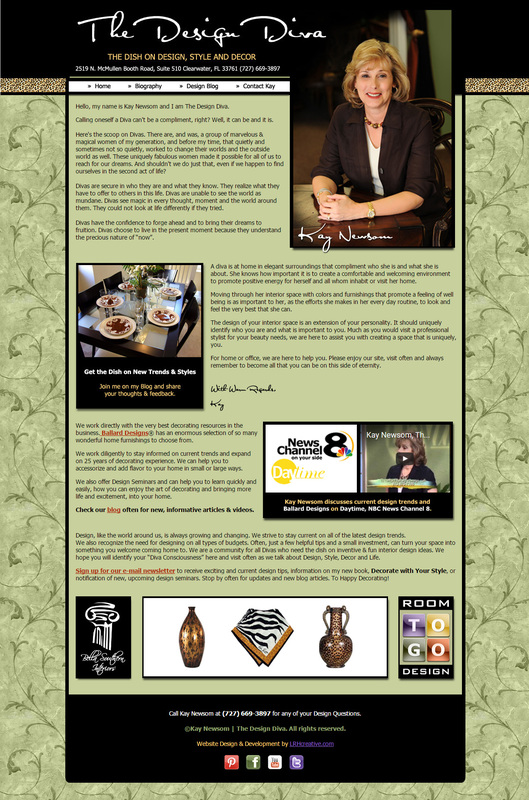 This is the cross branded and custom designed sister website to Bella Southern Interiors, Inc and The Design Diva Blog. 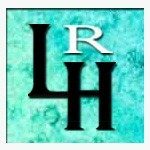 It is the personal profile site of the owner and operator of Bella Southern Interiors, Inc. Both sites are built with a recurring theme to emulate each other in brand style, while still being uniquely identifiable. You can also see some more of the custom branding that was created for Bella Southern and The Design Diva’s Social Media Profiles. BellaSouthernK or The Design Diva on Twitter, Bella Southern Interiors on Houzz – and I also built The Design Diva Pinterest profile, boards and presentation, and many custom designed post pins and palette boards for The Design Diva Blog. 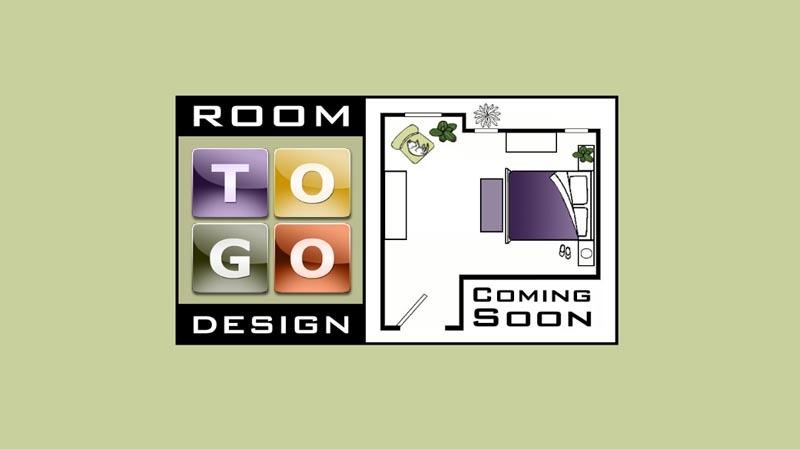 In addition, I designed a logo and splash page for another of Kay’s planned Interior Design projects, Room Designs to Go.